How much energy is your home wasting on heating water? According to the U.S. Department of Energy, water heating can account for 18% of a home’s energy use. This is a substantial percentage, representing thousands of dollars per year in energy costs. The good news is there are multiple ways to increase your home’s energy-efficiency with respect to heated water. THE DEPARTMENT OF ENERGY PROVIDES A LIST. 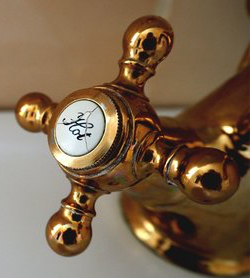 Reduce hot water usage: Fix leaks, install low-flow fixtures, and use high-efficiency clothes washers and dishwashers. Lower the hot water temperature: 120ºF is ideal. Each 10ºF drop in temperature saves up to 5% and slows corrosion. Insulate your water pipes: Water will be delivered 4ºF hotter which means lower energy use. Install a timer: If your heater is electric, turn it off during non-peak hours such as overnight. Use grey water heat recovery systems: 90% of water’s energy is typically lost down the drain. Some of the above items are costly to implement, and others are inexpensive. Many can be handled without hiring a plumber, especially if you’re a DYI-er. 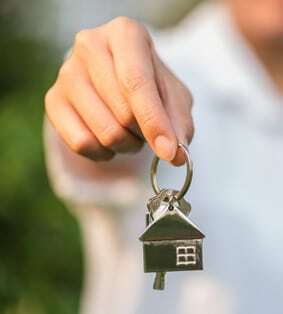 As a homeowner, take control. Apply these energy-saving, water-heating strategies and you’ll not only save money each month, but you’ll lengthen the useful life of your home’s appliances and plumbing.